History: Though difficult to imagine today, the South End was once a heavily forested headland. Development started around 1800 shortly after the military cut a road, Tower Road, to Point Pleasant. The new road provided access to the North West Arm. Large estates were soon to be seen rising from the shore for Halifax leaders such as Enos Collins, Sir Sandford Fleming and Sir Charles Tupper. When these lands were subdivided in the 1860s it paved the way for the large Victorian homes we see today. Parks and Recreation: The two most prominent features of the south end are the North West Arm and Point Pleasant Park. The ‘Arm’ is a sheltered waterway ideal for marinas and regattas. Point Pleasant Park, set aside by Lord Stanley for the ‘taking of airs’ by the public provides excellent running and walking trails and paths. The Historic Public Gardens on Spring Garden Road, one of the finest surviving examples of Victorian Gardens in North America, is not to be missed! Vist the Public Gardens website. The Waegwaltic Club is a private family recreational club featuring swimming, tennis and many other activities. Visit the Waegwaltic Club’s website for more information. Public Facilities: The primary public facilities in the South End are Dalhousie, The University of Kings College and St. Mary’s University. The universities offer recreational, cultural and sports facilities of the highest standards. Schools: The South End is home to 5 elementary schools, 2 middle schools and 1 public high school. As well there are three private schools, offering grades 1-12. Find out which public schools your children will attend based on the address where they are living. Use this Lookup Tool. Shopping: The South End shopping experience is characterized by small boutiques and personalized service. Be sure to visit the shops of Barrington Street, Spring Garden Road and Quinpool Road. Getting Around: There are wonderful walks to be had exploring the South End and when you need to hop a bus: Find routes and schedules on their website here. Home Styles: Styles range from grand Victorians built in the late 1800’s, to contemporary waterfront estates on the North West Arm to luxury high-rise condominium properties and everything in between. 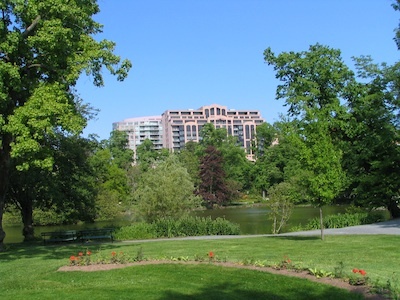 Home Prices: Condos from $ 150,000 to 1.2 million. 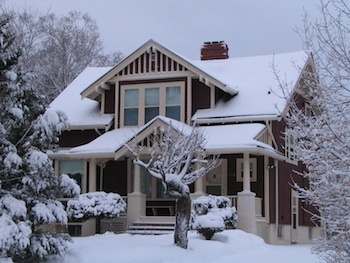 Single family homes from $ 400,000 to 2.5 million. 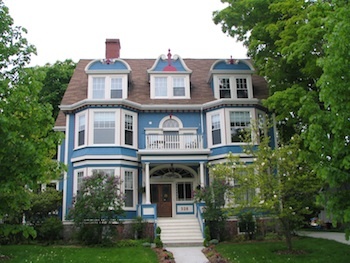 While The South End of Halifax is well known as the wealthy part of the peninsula and does hold private schools, private clubs, and some million-dollar houses, the area is much more diverse than its reputation. Home to hospitals and universities and with a primarily middle class demographic, there is also a high student population, owing to the presence of Dalhousie University, Saint Mary’s University, University of King’s College, and the Atlantic School of Theology.